Based in Adelaide, South Australia, we provide Engineering, Procurement and Construction (EPC) to clients around the world. Spinergy™ generates power by Working With the Earth™. Our core technologies, Spinergy™ and Hydrospinergy™, include a range of new products, processes and services which have domestic, commercial, industrial and infrastructural applications, in particular for the Water and Oil/Gas Industries, but also for Agriculture, Mining, Dairy, Paper Pulp Mills and a host of other industries. Spinergy™ provides clean energy through its unique, patented inline generators. Whether supplying power to isolated villages by capturing energy from remote infrastructure pipes; or providing in situ power to drive telemetric instrumentation for real-time or logged data collection, water purification, acoustic monitoring or security management, Spinergy™ inline generators are clean, low cost, low carbon footprint, low maintenance and very reliable. The Board of Directors provides discrete governance and direction for Spinergy Pty Ltd and its subsidiaries as they are established in different regions throughout the world. Recognising the different legislation and regulations in each jurisdictions, coupled with the variety of cultures in which Spinergy™ operates, we appoint local specialists, professionals with trans-jurisdiction experience, and international advisors, who provide assistance to appointed Executive Management in each country as required. 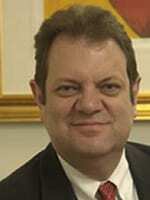 Based in Adelaide (Australia), John is the Chairman of the Board. 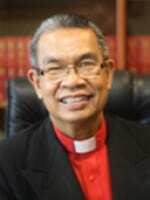 Bishop Efraim Tendero (Bishop Ef) has been designated Chairman of the Board of Spinergy (Philippines), and is a Director of Spinergy Pty Ltd.
Bishop Ef is Secretary General of The World Evangelical Alliance, which is a global organization of churches founded in 1846 in London, England. Dr Grace has been designated Executive Director of Spinergy (Philippines), and serves on the Board of Spinergy Pty Ltd.
Dr Grace is also a Director of BSMART Manufacturing (Australia). David serves on the Board of Spinergy (Philippines). David gained significant experience in the construction industry in Australia, as founder/owner of Alpha Design and Architectural Drafting. Richard is Managing Director of Pacific Spectrum Environmental, and Founding Director of Kingdom Concepts International, Inc. 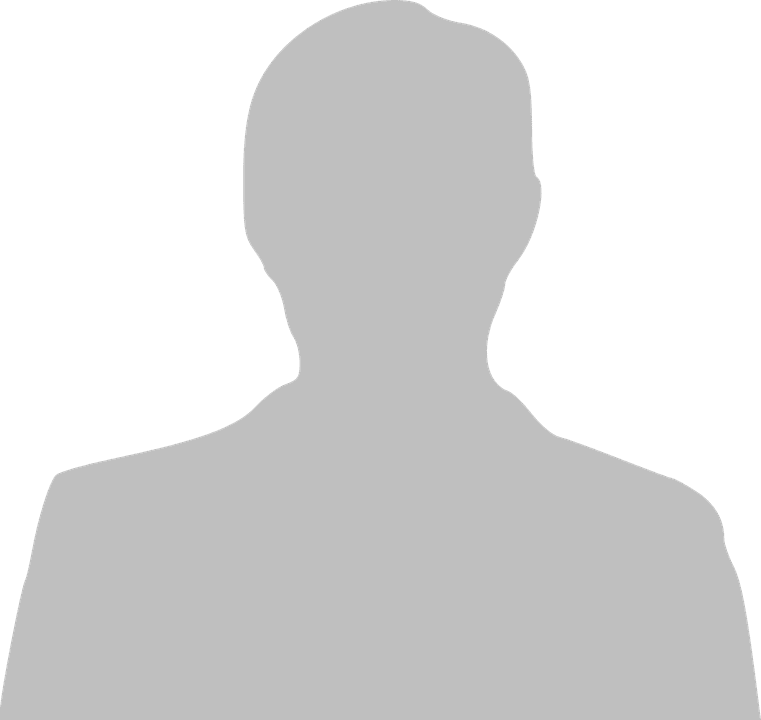 He was elected Vice Chairman of the Air & Waste Management Association – Philippine Section, and has been a Resource Speaker for Environmental Compliance for Power Plants in the Philippines. 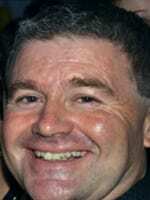 Michael has served as Company Secretary for Spinergy Pty Ltd for 5 years. Michael gained experience in a broad range of Australian industry sectors including professional services (Price Waterhouse Cooper), consumer technology (Digislide), education (Workright Australia) and tourism (Big Milly’s Backyard Resort), Ghana, before re-locating to England in 2014. Spinergy has an experienced Executive Management Team with proven Research and Development, Production. Commercialisation and International Business Development experience. It has a track record of meeting projects on time and to budget. Spinergy has a sound Intellectual Property Strategy for its pico and femto generators and has established a Technology Roadmap that aligns with the company’s Strategic Objectives over the next 15 years. Spinergy™ was approved and supported by Isle Utilities (UK) Technology Approval Group), and has been approved by Australian Government as a recognized Research and Development entity for R&D Tax Incentives. Spinergy™ is Working with the Earth™ and with private enterprise, local government, water utilities and mining companies in to bring Pipe power – a new generation™ to industries and communities around the world. 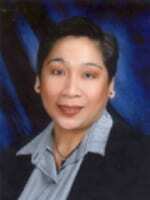 Luceille is a visionary leader, and is one of the founders and a designated Inventor on Spinergy’s patents. 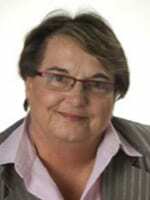 She has managed Research and Development and Corporate Development since the company’s incorporation in December, 2008. 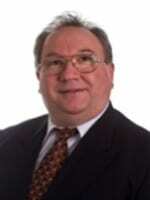 Peter has contributed very significantly to the design and development of the Spinergy™ technologies. 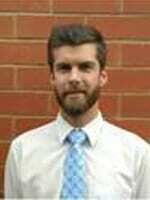 Rhys is a graduate of the School of Mechanical Engineering at the University of Adelaide. He has always been fascinated with construction and design. 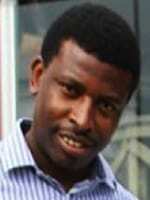 Samson Ngabo is based in Australia, and is Spinergy’s Environmental Project Manager. 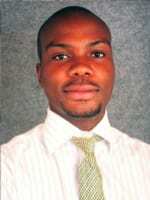 Samson majored in Sustainability and Environmental Management in the Master of Applied Economics. 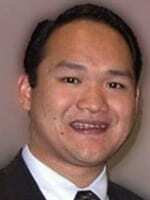 Peter is currently Spinergy’s business development consultant for North and West Africa. 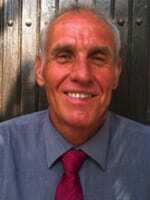 With the incorporation of Spinergy (West Africa) Peter will be appointed Executive Director. Peter has extensive experience in Mining, Forestry, Operational Management and Public Safety Management in developing nations, including several mining companies in sub Saharan and West Africa and in Forestry in Indonesia. Gameli completed his Senior Secondary School years at Prince Alfred College, Adelaide. He returned to Ghana to undertake his degree in Mechanical Engineering with the Kwame Nkrumah University of Science and Technology, Kumasi, and to fulfil his obligatory National Service commitment. Since incorporation in December, 2008, Spinergy has remained injury free on all projects. We aim to continually improve our efficiency ratings, while ensuring high standards in public and workplace health and safety at all times. It is our legislative obligation, and our corporate commitment to provide a safe working environment for all employees, contractors, visitors and members of the public in Australia, and in our offshore operations. Diversity and Unity – Everyone has a life story/narrative to be considered and respected, we join our life stories to make the Spinergy meta narrative. Through unity we bring purpose, harmony and efficiency to Spinergy. Spinergy’s Founders and major shareholders are intentional regarding influencing economic and social change in the communities in which they operate, through the provision of entrepreneurship and employment opportunities. They want to see an economic, health and social lift wherever their technologies are installed, and wherever their employees live. They want to assist in the provision of safe potable water and in the remediation of soils through the application of their clean energy technologies. This is spelt out in the Spinergy™ Vision “to be the global pioneer of innovative power generation technologies; and a positive force for good amongst the world’s poorest peoples”. In April, 2015, Dr. Jim Yong Kim2 (World Bank President) announced abject poverty could be eradicated by 2030 through the implementation of 3 key strategies, one of which is to Invest in People. In 2015, the OECD reported that 80% of all new jobs created in the world in the previous two years had been a direct result of start up businesses and innovation. Spinergy is committed to developing people. This is an outworking of our Core Value of Imagination and Creativity – Imagination is the seedbed of creativity and the essence of innovation. Whether through the provision of quality, competency based training for assembly workers, installation teams and sales personnel; or whether through the provisions of entrepreneurship and business coaching for aspiring entrepreneurs – both available through our alliance partner GEM College of International Business, Spinergy is committed to developing people. We support local NGOs and charities, and provide financial support to Board approved youth development, health or social service programs. We encourage aspirational entrepreneurs – and our business model can be applied equally as well, and provides equally as well – to micro-business, small-medium sized business and global corporates – this commitment to entrepreneurship is an outworking of our Core Value of Risk-Taking – Essential for development. Risk Management essential for survival; and our training and business coaching references the need for applying the Core Value of Transparency and Integrity – leading to trust and understanding. Spinergy’s Board and Executive Management appreciate that every culture, every society, every person has something that can benefit each other and this is why we embrace our Core Value of Diversity and Unity -Everyone has a life story/narrative to be considered and respected, we join our life stories to make the Spinergy meta narrative. Through unity we bring purpose, harmony and efficiency to Spinergy. Spinergy intends to use its resources for the long-term benefit of people; whether they live in advanced economies or developing nations, because one of our Core Values is a recognition of Respect – for all people who are equal and worthy of equal respect. Our commitment to Working With the Earth™ is outworked through Spinergy™ technologies being applied in commercial agriculture to minimize water wastage, reduce salinity and ensure optimal fertilizers and trace elements only are used. This leads to a reduction of polluted run-off and ground water – a major cause of algae bloom in waterways. This is a practical outworking of our Core Values of Personal Accountability – Promoting responsible action, and Respect for Authority – Ensuring safety, quality and compliance. Spinergy is a dynamic company, and will be offering a lot of exciting career opportunities for professionals looking to the horizon for greater challenges, people with initiative and a proven track record in sales and those with an eye for detail and the delivery of high quality administrative services will be both needed and valued, as we continue to grow. Spinergy will make room for aspirational entrepreneurs, those returning to work after altering family circumstances, and school leavers keen to enter ‘the world of work’. If you are willing to work hard, show perseverance, be a member of a team, and harness your creativity and initiative for the good of all our stakeholders, we will want to hear from you! At this point we have no vacancies – but stay tuned because that could change very rapidly. Spinergy’s ambitions could align with yours!